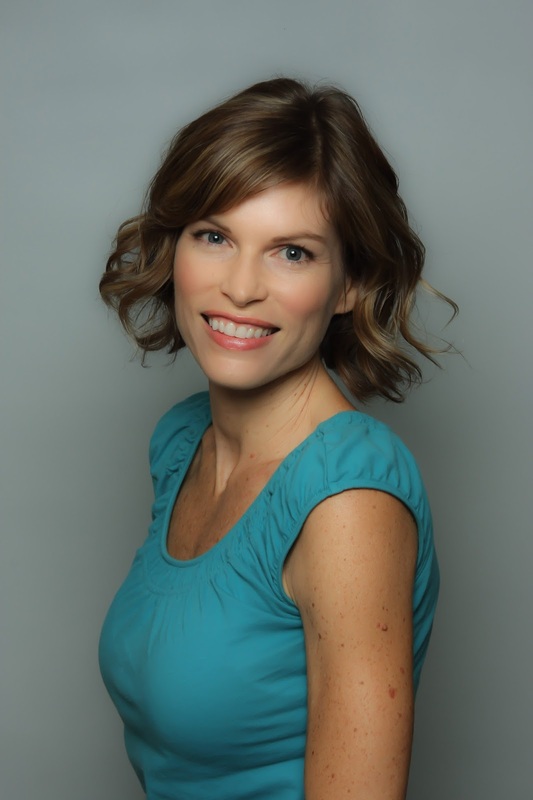 Lori Alexander writes lovely read-alouds filled with humor. 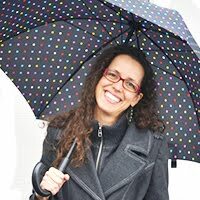 I'm excited to talk with her on ReFoReMo about how she uses mentor texts! 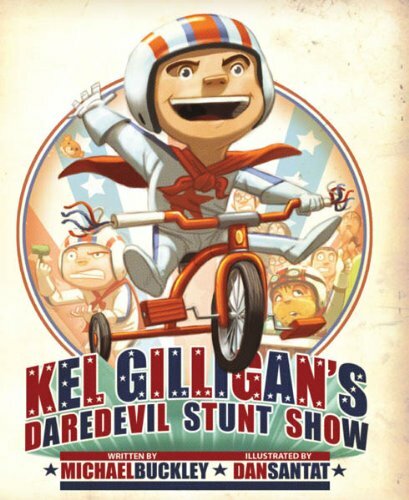 Do you utilize picture books as mentor texts? Thanks for hosting me on the ReFoReMo blog, Kirsti! I have learned about so many wonderful children’s books here. I do utilize picture books as mentor texts! I read new PBs for enjoyment first and then I read them many more times to learn how they’re structured. Sometimes I’ll type out the text to get a feel for the words per spread, the pacing, and how the page turns are used to build suspense. 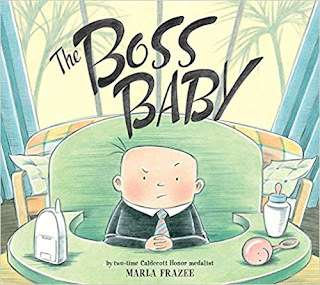 I gravitate toward short, funny picture books. Years ago, my daughter’s preschool held a Love of Reading week where parents volunteered as “guest readers.” I chose to share JAKE GOES PEANUTS by Michael Wright. Making a room full of kids laugh is addicting. I’ve been chasing that feeling ever since! 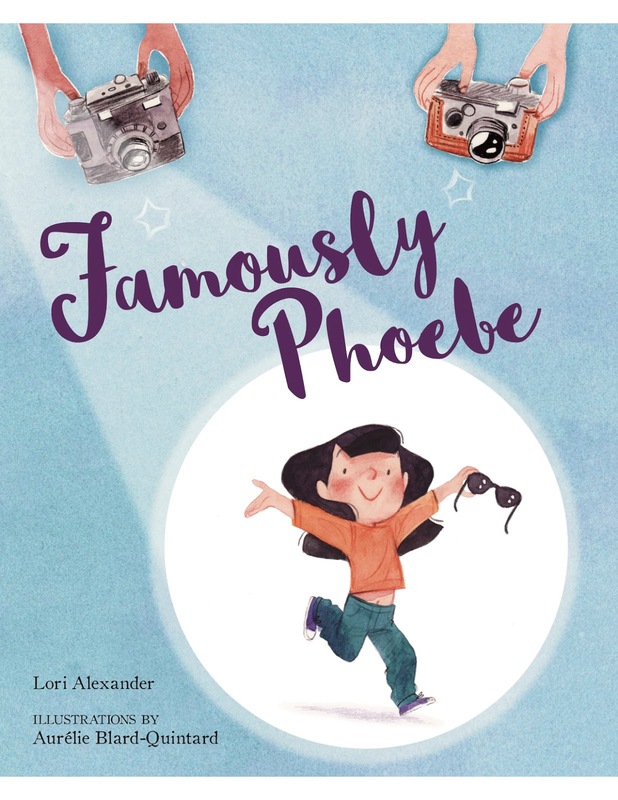 Were there any particular mentor texts that inspired you in the creation of Famously Phoebe (or any other upcoming books)? In Famously Phoebe, my main character sees herself as a bit of a starlet, what with her family constantly snapping her picture! The text has lots of Hollywood-type language. Phoebe likes to travel “first class” (on daddy’s shoulders) and she feels like a “personal assistant” once her “new co-star” arrives (baby sister). Phoebe swiftly “complains to the producers” (mom and dad, of course!). I wasn’t sure how far I could take the fame concept, so I checked in with other texts that follow a similar pattern of comparing everyday kid experiences to another concept. 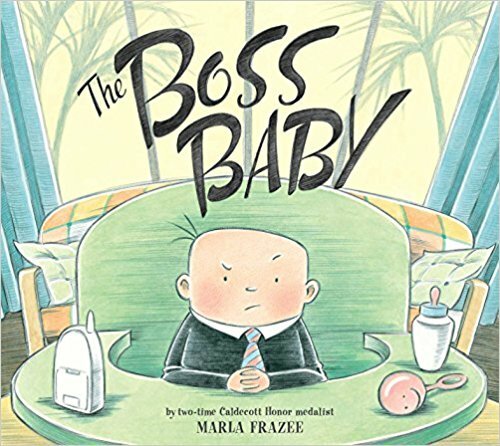 Marla Frazee does an amazing job of incorporating workplace themes into her story of a demanding new baby taking over his parents’ lives. “He conducted meetings. Lots and lots and lots of meetings. Many in the middle of the night.” I love the spread with the corporate perks, especially the “executive gym” (bouncer toy) and the “drinks made to order” (bottles of milk). Although some of the jokes might land better with older readers and exhausted parents, there’s still a lot for young ones to get in the adorable illustrations. One of my all-time favorites—I find this book perfect in many ways! It tells the story of Brian, a hardworking boy who is juggling school, violin lessons, soccer practice, dog walking, babysitting, and more. After eight years of being a kid, he decides to retire. 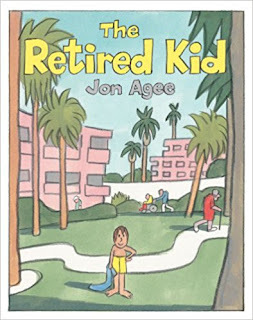 He flies to Florida, to the Happy Sunset Retirement Community. At first, the new setting can’t be beat. He meets interesting people, plays golf, and takes naps. But being retired means listening to hip replacement stories, prune juice smoothies, and accidentally sitting on Ethel’s false teeth. Soon, Brian is remembering “the good old days” and how much he loved his old job—being a kid. There are so many ways to use mentor texts, I’m not sure if one is best. Some writers may read them before drafting a new story. Others may wait until they’re stuck on something in particular, and then grab a stack of PBs to examine voice, or opening lines, or point of view, or endings. A few tips: If you are a writer only, it’s helpful to use mentor texts from authors who are not the illustrator. That way, you can see which details the author included and what was left out for the illustrator to capture. Also, if you are seeking an agent/editor, it’s good to know which mentor texts are similar to your story and have those comparison titles ready for your query letter or pitch. Thank you, Lori! To read my review of Famously Phoebe, go here. I have already read this book and will be interviewing Lori on the GROG soon. Fun to know what mentor texts helped her get the language needed for PHOEBE. Love this book. Thanks, Kathy! Working on that GROG interview now. You asked great questions! Thanks, Lori. Your Famously Phoebe sounds like it may be the perfect mentor text for one of my own WIPs. Thanks so much, David. Good luck with your manuscript! Thank you, Lori, for sharing those mentor texts that helped you with PHOEBE. It's interesting to see that you used mentor texts to judge just how far you could push the thematic pun/joke envelope. Great interview! BTW, I loved Tucson when I lived there from 1982-86. I earned a degree in engineering from the U of A. I'm sure it's changed quite a bit since then. Thanks for the kind words, Jilanne! We've only been in Tucson since 2000 but love the desert! My husband did his graduate work at U of A. Thanks, Tracey! Good luck with your writing projects. This is perfect for a manuscript I've been working. I'll check out the books you suggested plus yours. Hope to see you at the AZ SCBWI conference this month. Glad it was helpful, Cassie. I'll be at the conference--see you there!